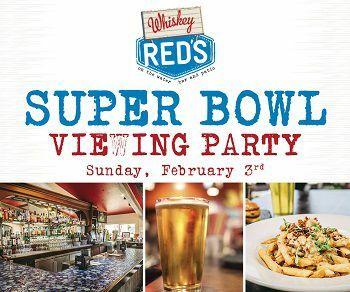 Come join us at Whiskey Red's for Super Bowl 2019 on Sunday, February 3rd! 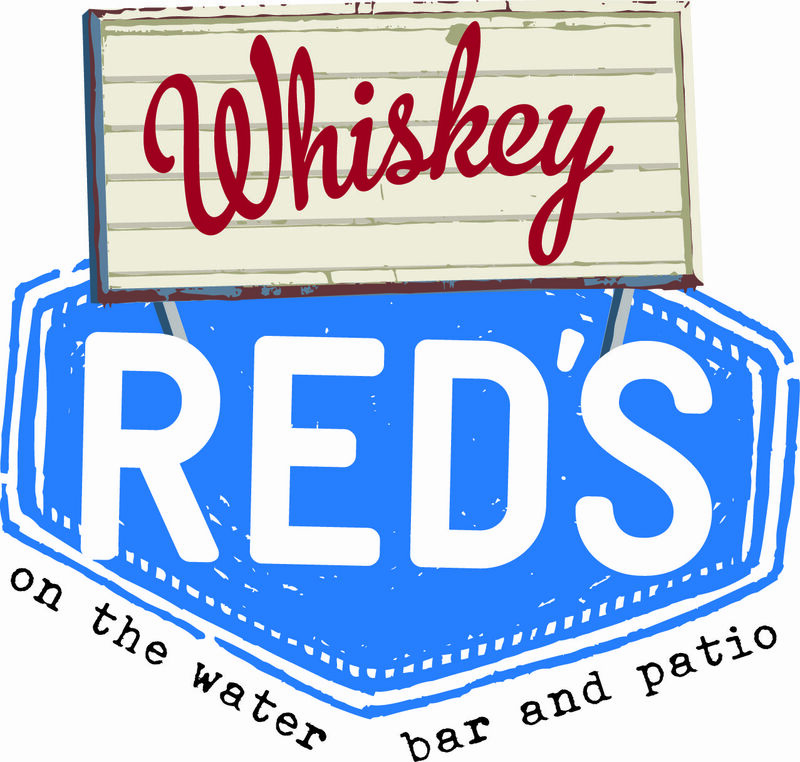 Catch every moment of the game on our 5 HD TVs with Happy Hour Drink and Food Specials! *In the bar only, reservations not available. First, come first serve.